Is this how your lawyer sees you? 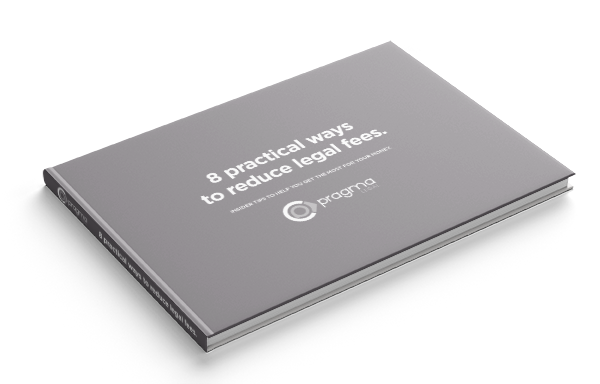 Discover 8 practical ways to lower your legal fees. Don’t get us wrong. We’re sure your lawyer has your best interests at heart. But, with many law ﬁrms charging in 6 minute blocks, you’ve probably handed over $100 with your ﬁrst handshake and another $100 with “hello”. It doesn’t have to be this way. 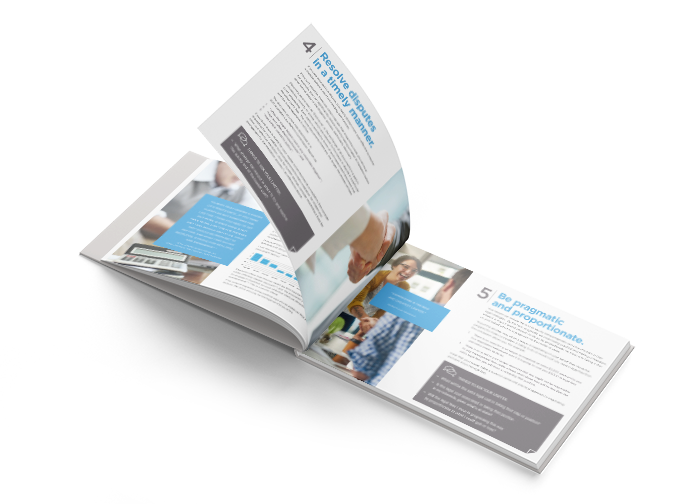 We’ve identiﬁed 8 insider tips to help you avoid wastage and get the best value from your lawyer. It’s all wrapped into a neat e-book which you can download for free below. It could be the smartest business decision you make all year.